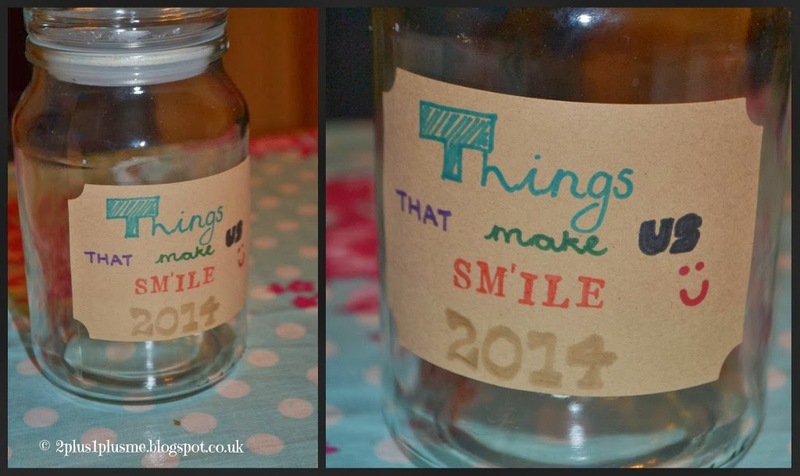 For the past couple of years I've said that I would love to do a Memory Jar for the year. I'm good at saying I want to do things - it's the actually doing them that I have issue with. But this year I have done it!! 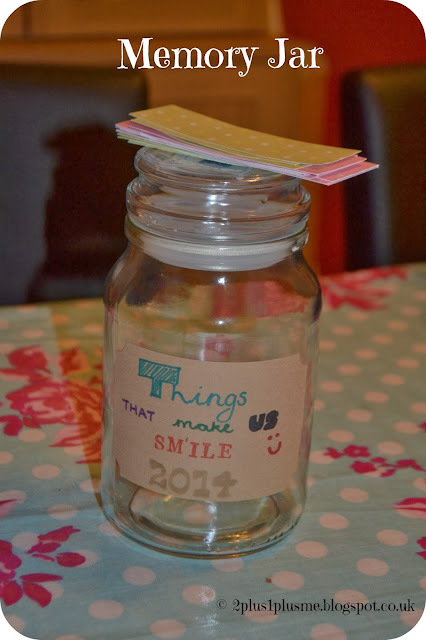 We have a 'Things That Make Us Smile 2014' jar for us all to put little anecdotes and funnies in to. I've cut up strips of pretty scrapbook paper and left them beside the jar for people to write on. The plan is that on New Years Eve we can tip it out and read all the lovely things that have happened over the year. Even Miss R is on board with it - I saw her writing something down the other day and popping it in the jar. I can't wait to read it. I dare say it will be mainly me who puts things in there unless I bully Mr H into doing it but I love the idea. There are always little things the girls say that make me chuckle and I think I'll remember them but hardly ever do. Now I have no excuse! Give yourselves a reward when you have put notes in. 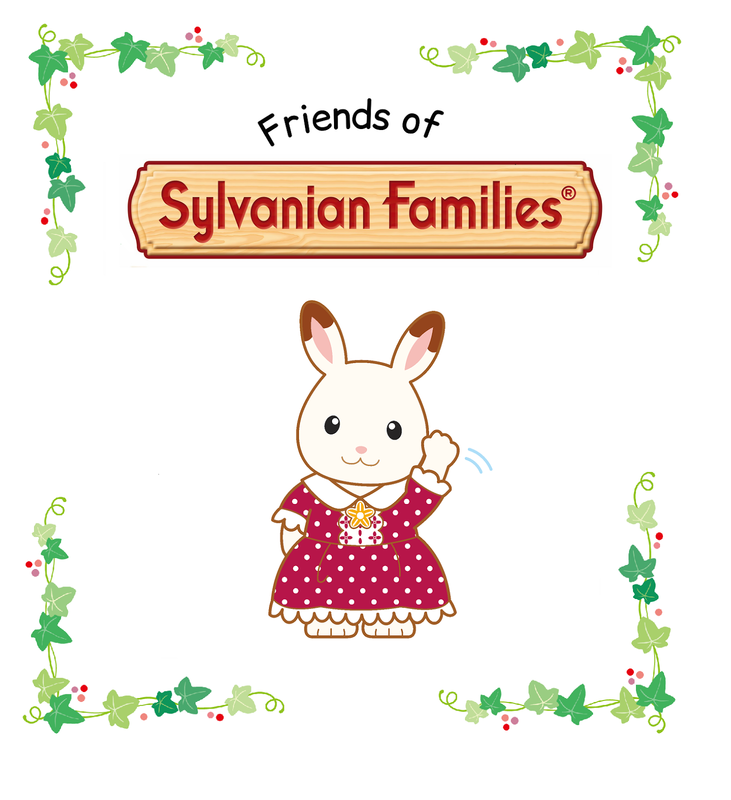 A sticker chart for the girls each time they contribute something (which can be redeemed for an exotic prize when its got five stickers). There is no fee required for employing this brilliant and never-before-thought-of technique.